David Ullman’s life is collapsing around him, his wife is openly having an affair and his daughter Tess is both growing older and further away. When a strange, skeletal woman comes to see him after giving his lecture in Christian mythology he is intrigued by her request for a consultation. Her employer wishes him to view something in Venice and report back but with such vague details he turns down her request. When he returns home, his wife is waiting for him and hits him with the news that she’s moving out, suddenly making a working trip with his daughter seem like the perfect escape from real life. The skeletal women had referred to David as ‘Demonologist’ so he was expecting something with religious connotations but he could never expect the pure evil he finds strapped to a chair in a small attic in Venice. As he films the possessed man he realises that this is unlike anything he’s ever seen before. Terror kicks in as it dawns on him that the man is not alone in his body, a demon has hold of him and now that David has evidence to prove it’s existence, it wants something from him too and it will threaten anything he loves to get it. 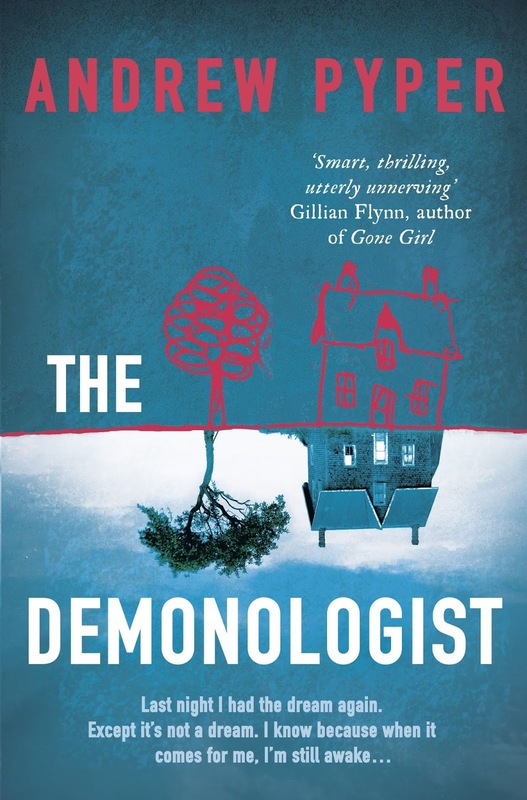 Religion can be a fabulously eerie basis for a novel and The Demonologist is no exception. The main character’s specialism in Milton’s Paradise Lost adds to the tone with quotes scattered throughout the storyline. There are a few scenes where the main characters logic fails and he repeatedly runs into the demon he’s trying to avoid by checking on strange sounds and picking up a hitchhiker and the plot does jump around a little bit but the language used and style of writing is fluid and deep, bringing a literary feel to the novel. If you approach this story with a pinch of salt, it’s an enjoyably creepy ride.